Voices of Faith are an organisation that advocate for more women in decision-making positions in the Vatican – roles that are notionally open to women, but culturally...? Not so much. This cause is a radical one in the conservative context of the Holy See, so we knew the brand had to be bold but assured, not over-the-top. 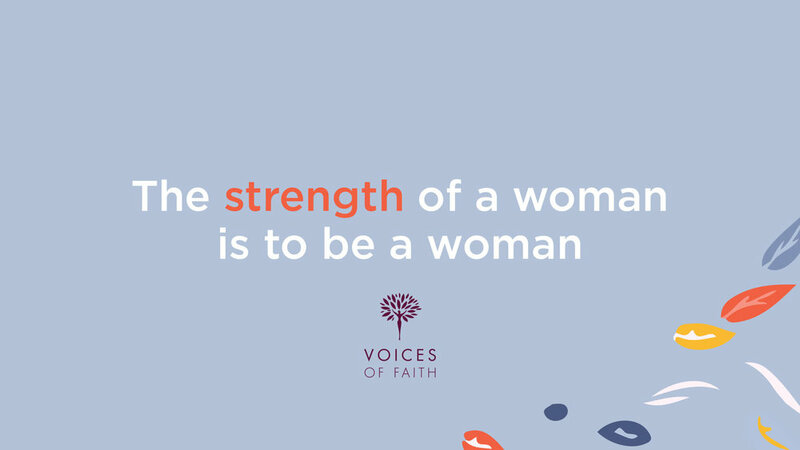 We wanted to help Voices of Faith get their mission across in a strong and feminine way so we updated their colour palette, extended their original tree motif and created an identity that could deliver their message with conviction and confidence.